Heart to Heart Healthcare Training is here for you. We don’t stop when the class ends, we continue to be there for our students to make sure they are successful. 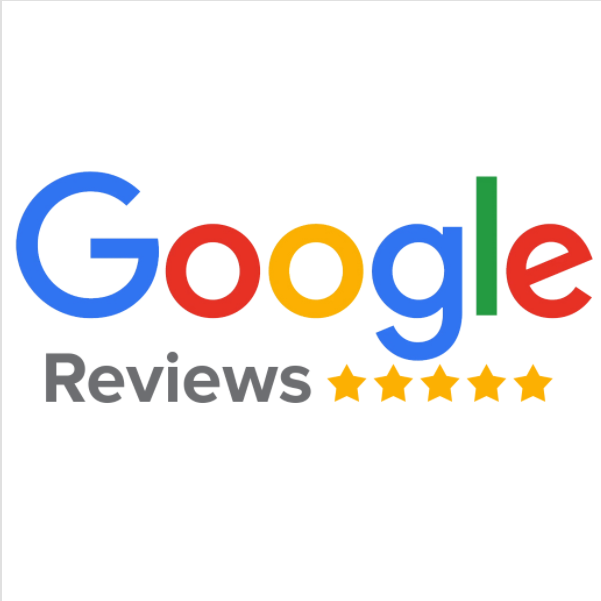 We do this by offering pre-exam reviews, assisting with writing resumes and working with local nursing homes and hospitals to help with job placement. 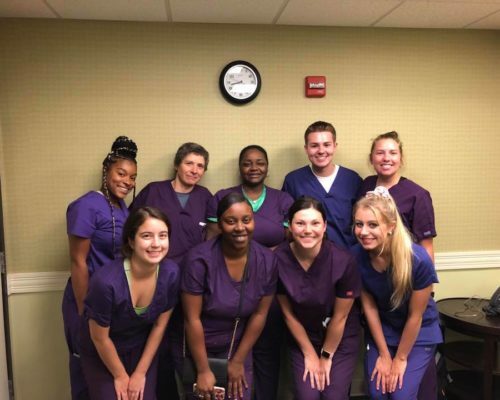 Our goal is to give every student all the tools they need to be successful in the medical field and in life. We also provide onsite CPR/AED/First Aid training. Call us today for more information! 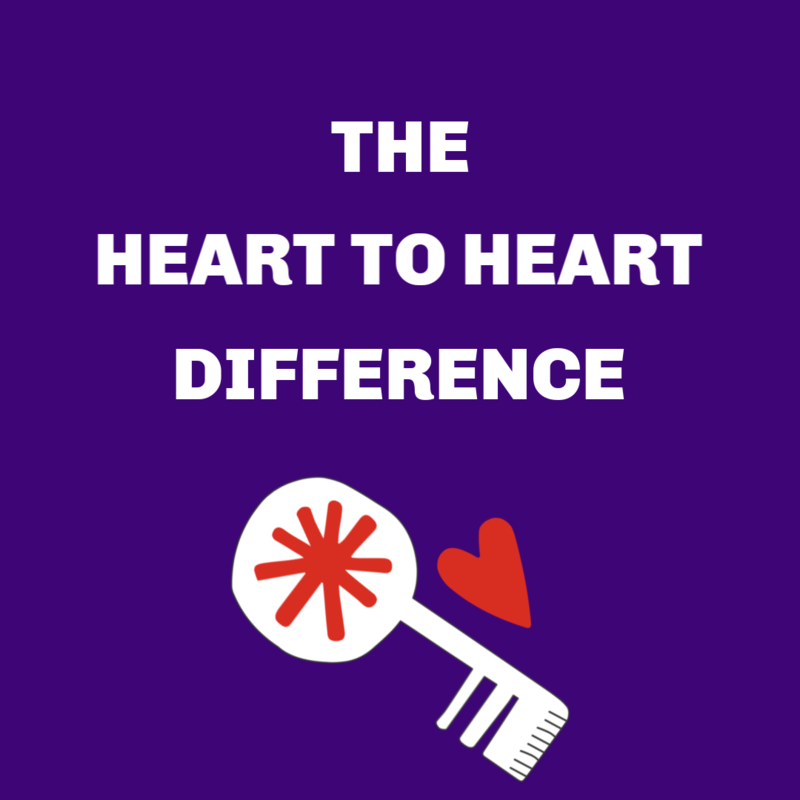 Here at Heart to Heart Healthcare Training we believe in providing an experience that is unlike any other. 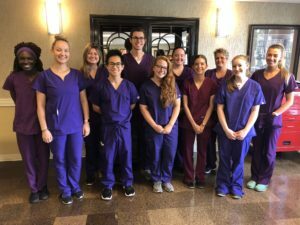 We understand that the healthcare field can be an intimidating field to jump into, and we want to help make you feel as comfortable as possible. We want you to leave our classroom feeling excited, confident and prepared to take care of our communities loved one’s. Our goal is to teach with compassion, integrity and with the highest quality possible. We promise you will leave with an experience better than you imagined. We hold our students to a high standard when it comes to caring for patients. Our standard of care for ourselves as instructors and for our students is that we treat each patient as if they are, our loved one. 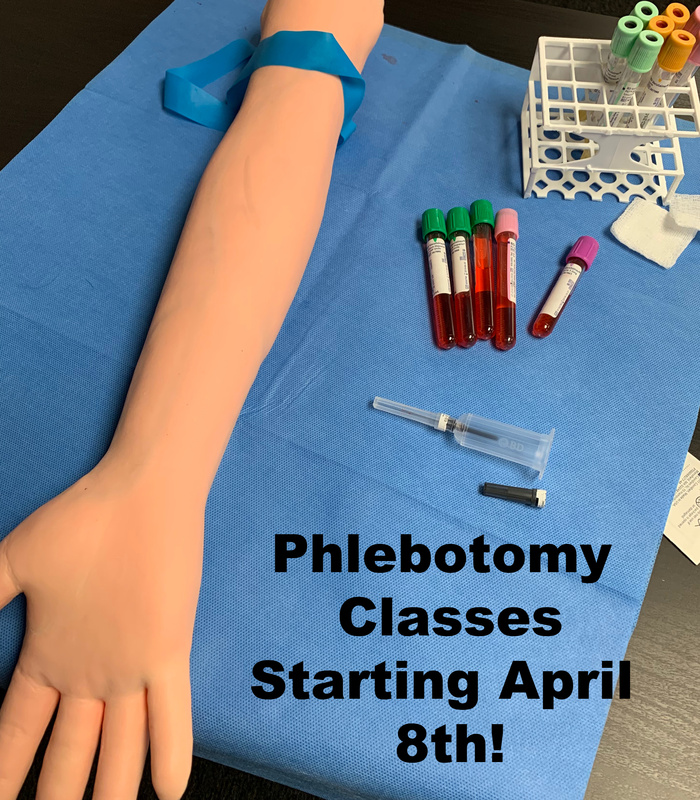 Summer Classes Filling Up Fast! Katie is an awesome teacher and really prepared us for the test! The class really helped get those skilled drilled into our heads. Also, the clinical site was awesome and I loved the way they split it up. Overall, great class and instructor! They are AMAZING! Couldn’t have asked for a better learning experience. My instructor was Katie and she was the absolute best. Heart to heart training was a great experience it helped me pass the state exam and be a skillful CNA. The instructor was great and the class flew by very fast. Highly recommend to anyone wanting to become a certified nurse assistant. Thorough, intensive, practical, and expedient training. 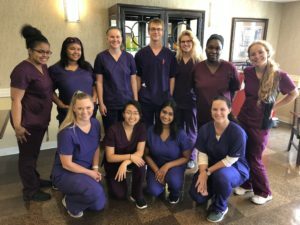 I took the accelerated CNA course and feel well-prepared to both enter the field and to continue my studies towards an RN degree in the future. 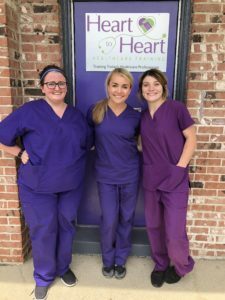 As a working single parent, I would especially recommend the Heart to Heart accelerated program to adults who are looking to transition into a new career as quickly and efficiently as possible while maintaining a high standard of education. Loves going to this program. Its fast pace and learning environment were just what I wanted. The instructor's Katie and Meg are the best, they make sure you are ok and comfortable with whatever skill they teach and try to give one on one time if they can especially in the class of 25 we had. 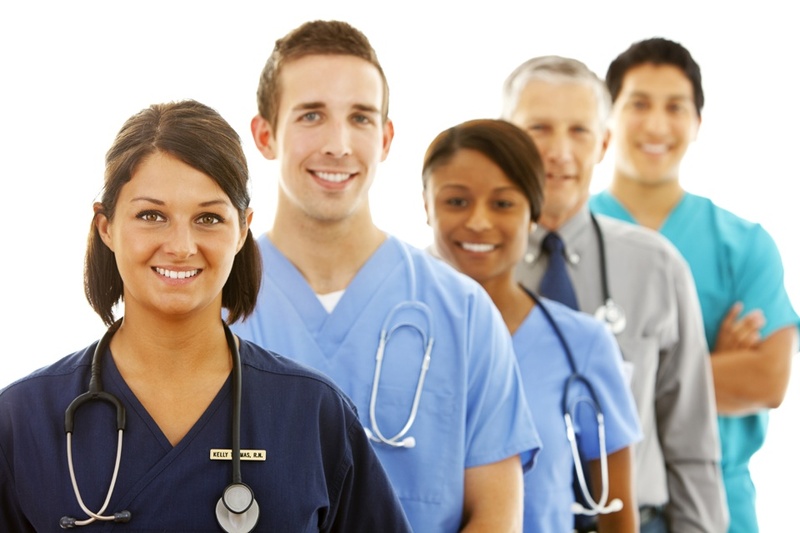 It's a great place to be and learn what you need to be a nursing assistant. This CNA program was the best! Katie and Meg are awesome instructors who make sure that you learn the material properly. I really liked that there was also a clinical portion to this class. I feel prepared for the state exam and for work in the field! Thank you Heart to Heart! Loved this class. Instructors were amazing and very knowledgeable. The hands on experience and clinical experience we got went above and beyond, making me feel more confident in my skills as a CNA. Would easily recommend this class to anyone going for their certification. Awesome class! 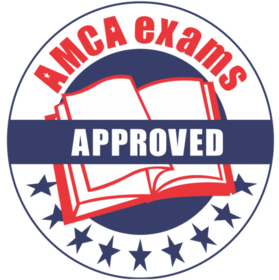 Feel prepared to work as CNA after in-depth training. Katie made sure everyone felt comfortable with material, and allowed us ample time to practice in real-life scenarios. This program is amazing! The instructors were incredible! They really care about me and my education! I learned so much and I feel fully prepared for the state exam and my future career! 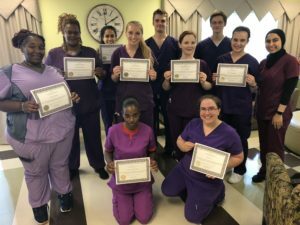 This CNA program was amazing and the instructors Katie and Meg were absolutely incredible. They took the time to answer everyones questions in detail, and with a full class of 25 there were always many questions to be answered. Once it was time for clinical I was especially nervous but both Meg and Katie had very encouraging words of advice to give us. Loved the class! Absolutely loved the CNA course here and also took the BLS class as well. Katie and Meg are great instructors, who truly care about their students and their success, both in the class and out in the field. The class was very well taught, and also prepares you very well for the state exam. This was totally out-of- the box for me. I am a retired teacher and a musician. The instruction was amazing and the content super interesting. I took this class with the hope I could help my 85 year old mom, and indeed I am much more comfortable with her. A part of me has always wanted to be a nurse, and it was so much fun to finally get a taste of the medical field. I know I will pass the state test.